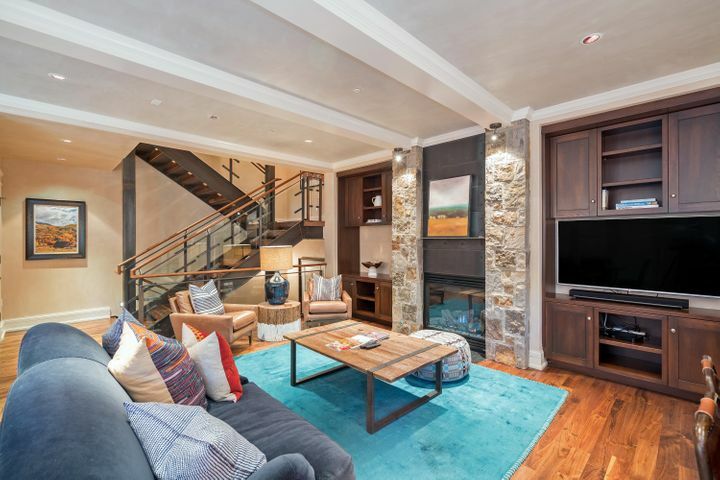 Sunny side, extensive southern exposure, great views and centrally located in the heart of the Telluride Core, steps from shopping, dining, only 3-1/2 blocks to the Gondola and 1/2 block from free transport stop. 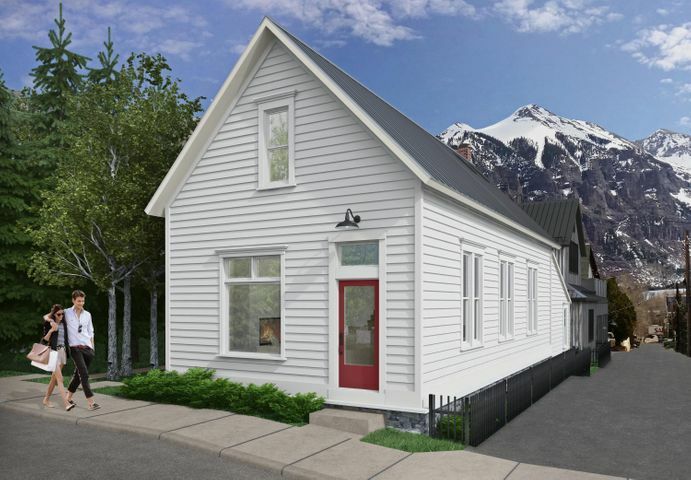 Four bedrooms, each with en suite baths, and optional 5th bedroom suite upstairs. 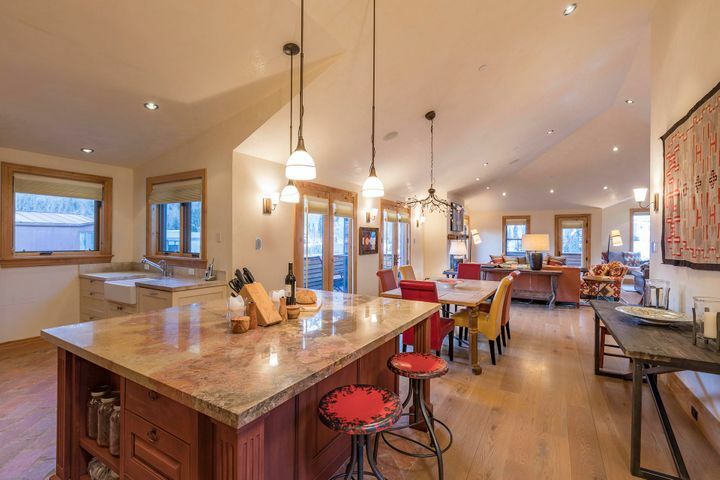 Expansive common areas for entertaining family and friends, with upstairs living affording extensive Box Canyon, Bear Creek and Ski Area views. 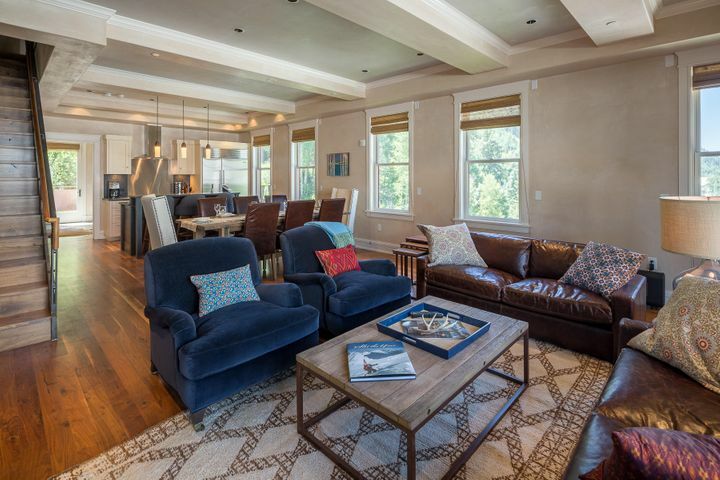 Enjoy great sun and views from the entire 2nd floor living level and SE facing deck. 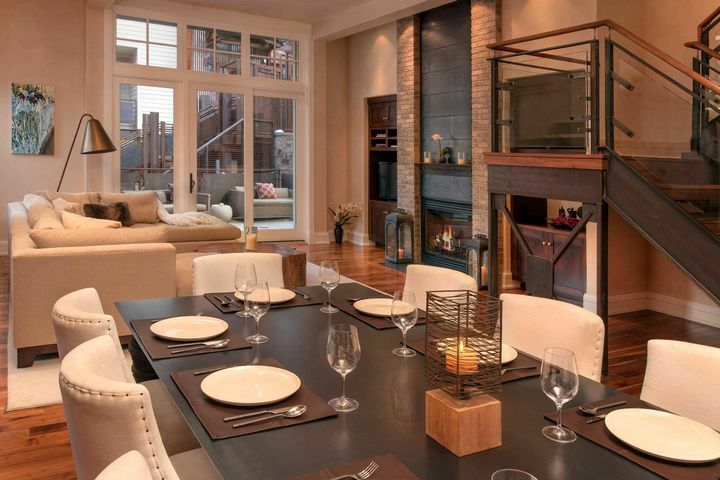 High-end, classic finishes include reclaimed oak flooring, Loewen windows, Waterworks fixtures, Subzero and Wolf. 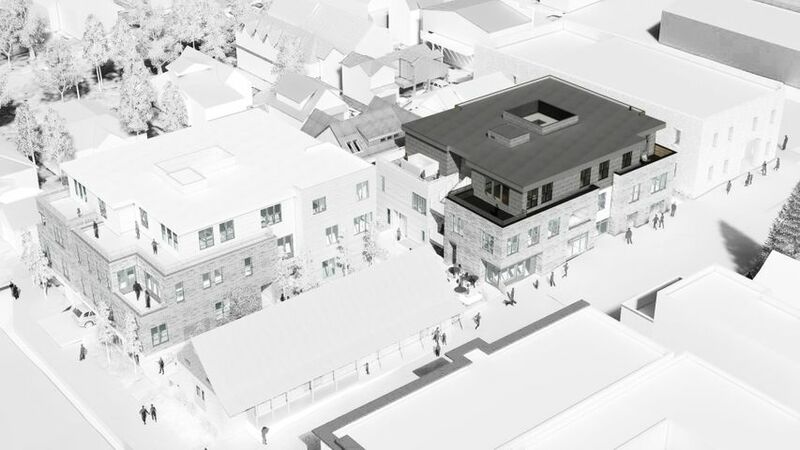 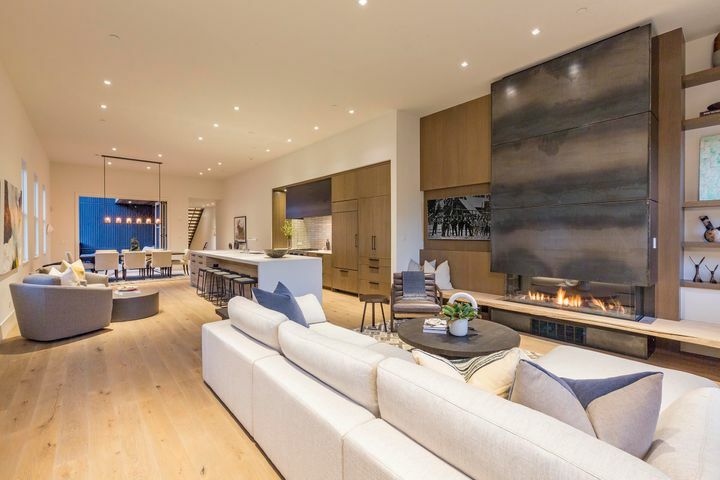 This residence is being built in tandem with Exchange West. 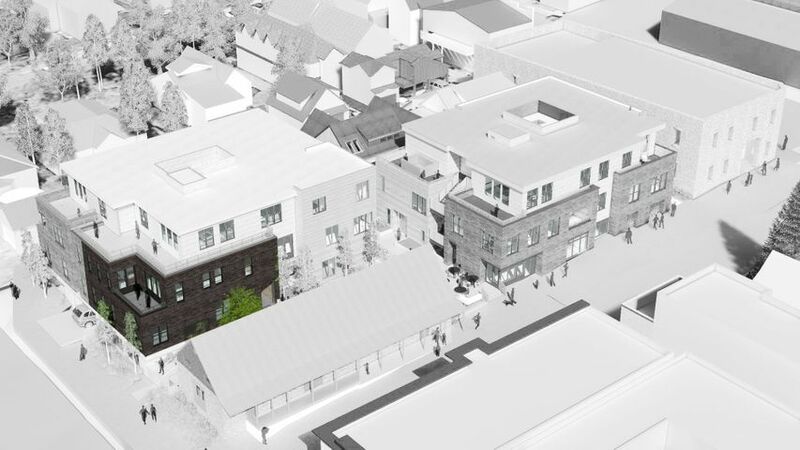 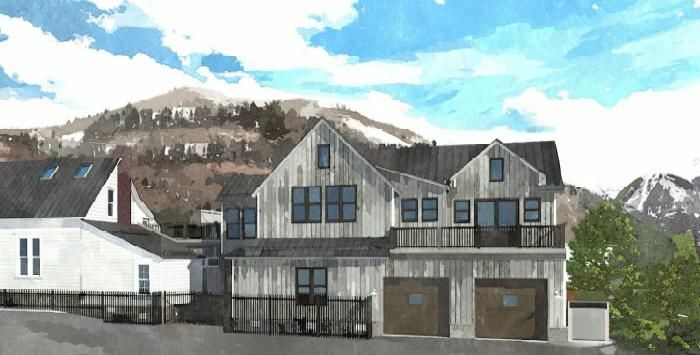 Combined with the project’s alley improvements, this will be a spectacular residence. 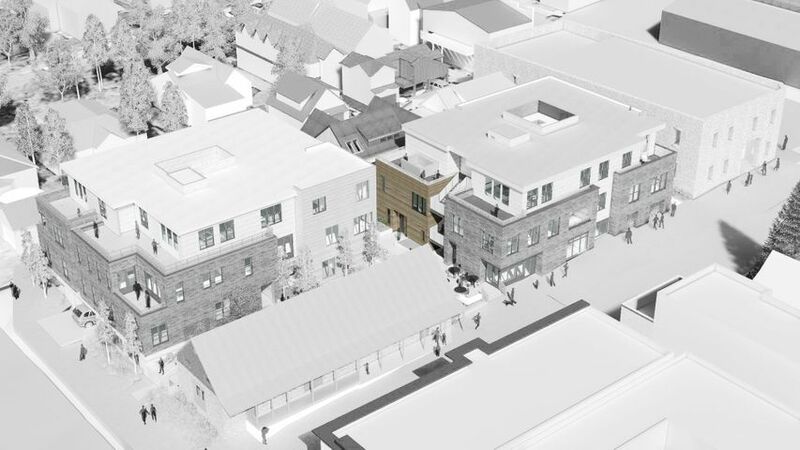 HARC approved. 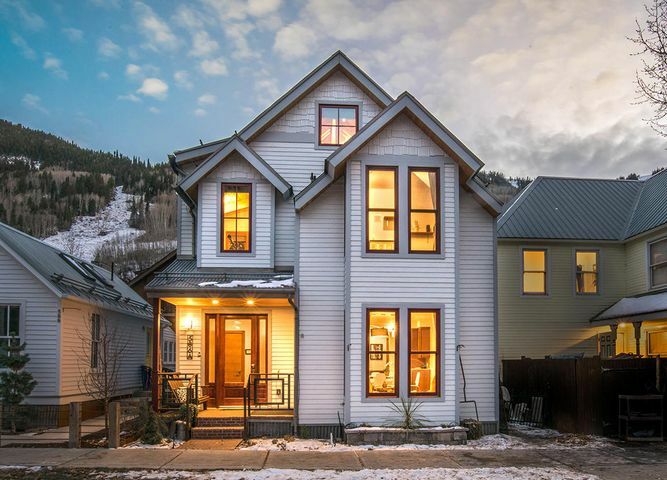 586 W. Pacific is historically significant originating from the mining years of the early 1900's. 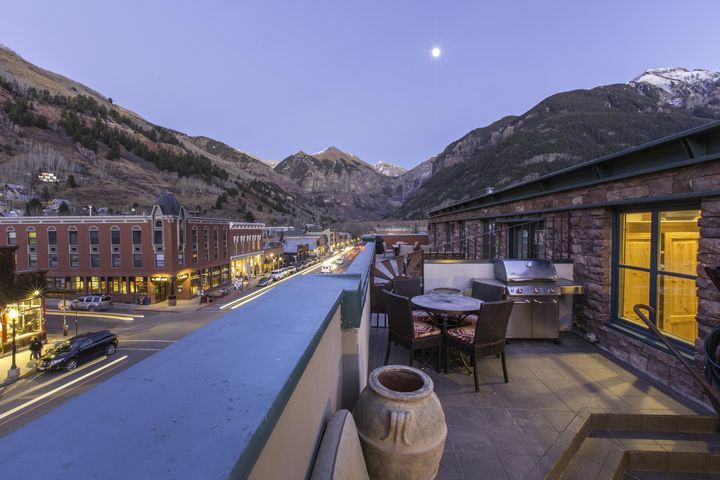 Located within the coveted Telluride National Historic District, this charming 2415 square foot condominium lives like a home, is ideally situated between Telluride's two mountain access lifts and the Gondola, and is just a short walk to everywhere in Town. 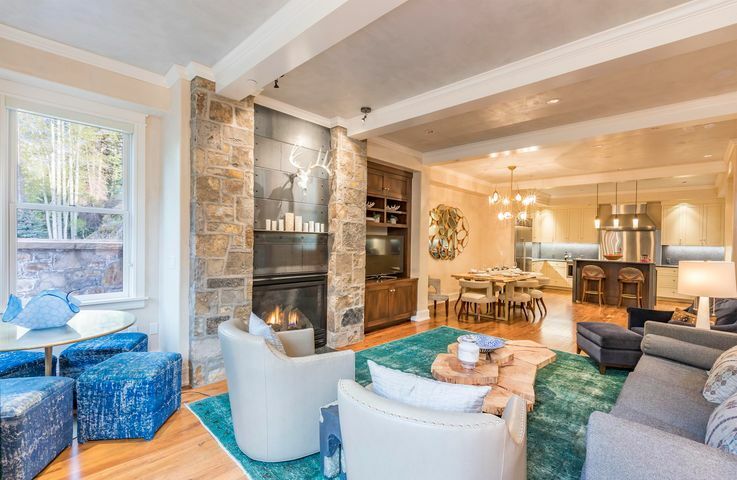 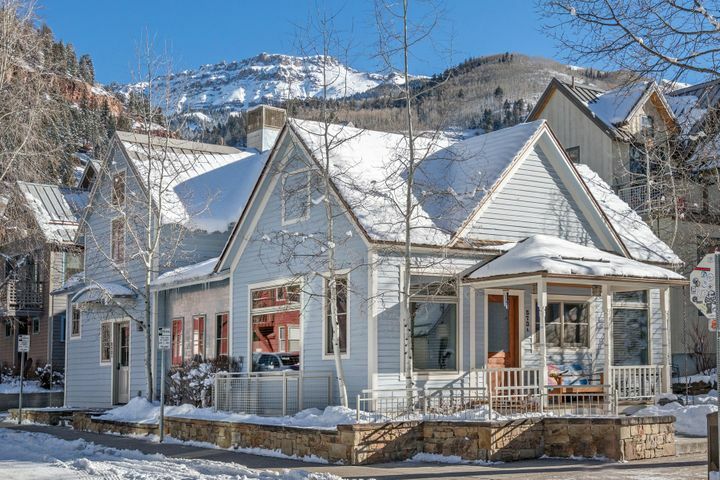 Complete in every detail, the immaculate 2415 square foot residence has been fully re-designed and meticulously re-constructed by Ruth and Frank Hensen, to honor it's history while meeting the wants and needs of today's quality conscious Telluride home buyer. 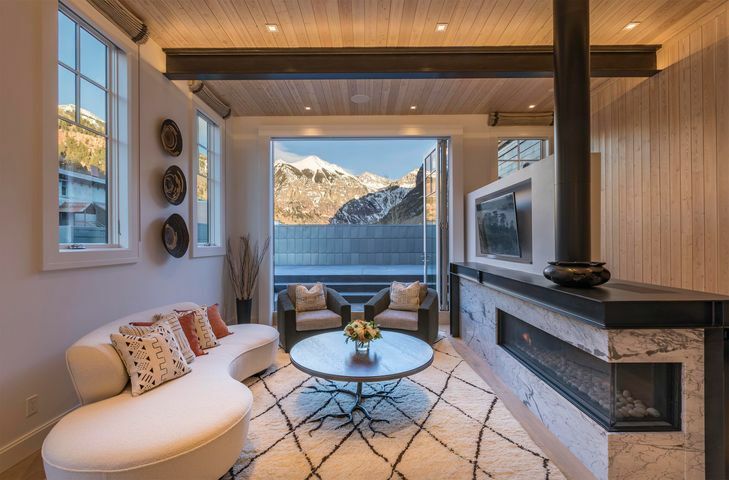 Experience something exceptional, something created with a true sense of passion and artistry, a Telluride home which will provide memories for generations. 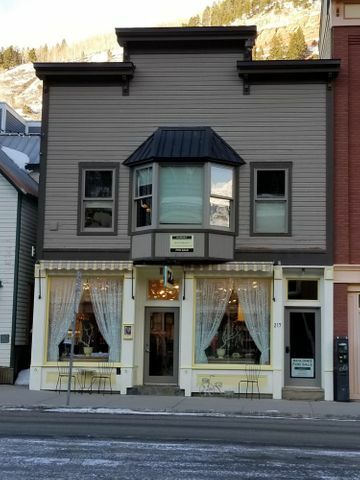 Located steps from the Bear Creek hiking trail, two blocks from Main Street and a short, flat walk to skiing and the Gondola, the Ice House provides excellent access to the best of Telluride. 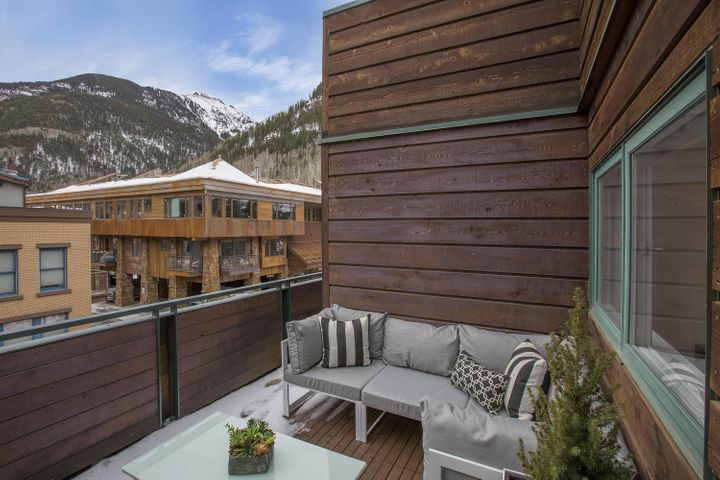 The complex offers garage parking, private ski lockers, a sauna, and a heated, outdoor pool. 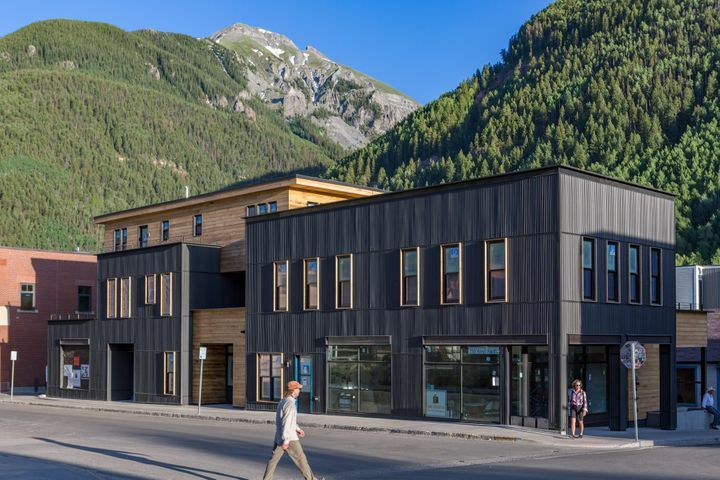 From the 2 bedroom, 2 bath Unit 317, enjoy ample natural light and views of Ajax Peak and Ballard Mountain from a private wrap-around deck. 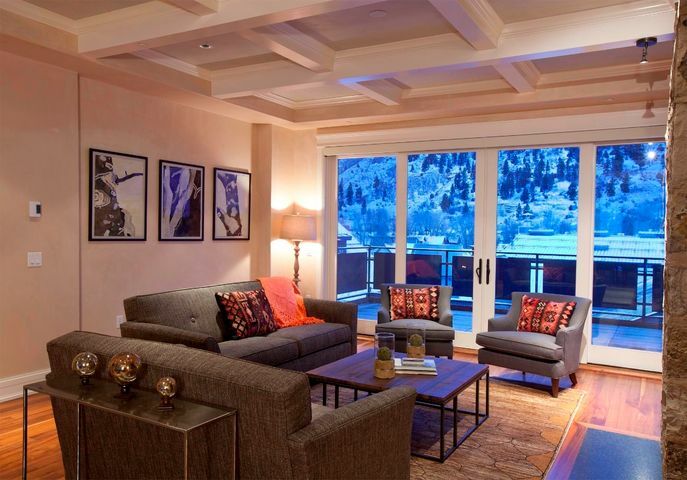 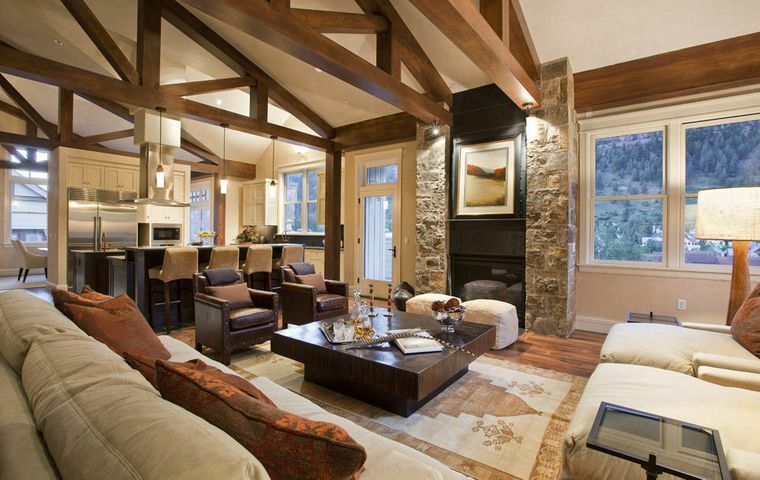 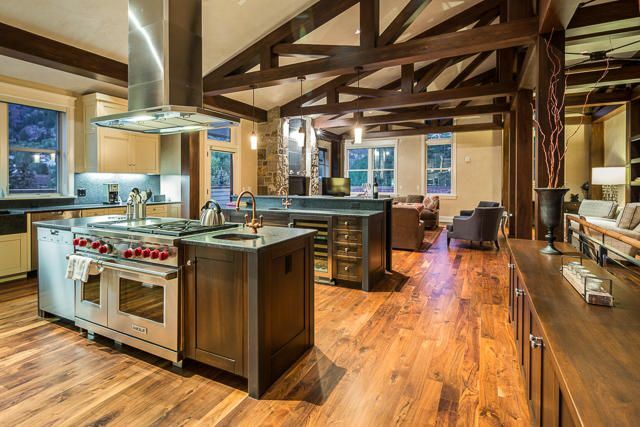 Modern finishes and furnishings create a luxurious experience in the heart of the San Juan mountains.